Talk to Your Nature Doc Question of the day: How can I get stronger from the inside so I can face all the challenges that come my way in life? – Dr Alexina Mehta, N.D.
Home » Blog » Blog » Talk to Your Nature Doc Question of the day: How can I get stronger from the inside so I can face all the challenges that come my way in life? Talk to Your Nature Doc Question of the day: How can I get stronger from the inside so I can face all the challenges that come my way in life? Patient: How can I get stronger from the inside so I can deal with the challenges that come into my life? Answer: Life is filled with opportunities for growth. Whether you lose your keys and you need to deal with getting a new key set, you get diagnosed with a condition that you least expected, you get into an accident from out of the blue or lose a loved one…upsetting and challenging situations happen to everyone and what determines how one will react is based on a key factor: RESILIENCE. How can you build resilience as an innate quality to be able to have the strength to cultivate an unshakable and unwavering faith in yourself? My answer: DAILY PRACTICE to connect to the part of you that will never die. Let’s face it- it is easy to get into a comfort zone in life and stay there. Then, inevitably as life would have it, something shakes us out of our comfort zones because human beings are designed to GROW. Rather then fight this reality, I encourage you to accept it ..because it will make your life less complicated. A daily practice helps. 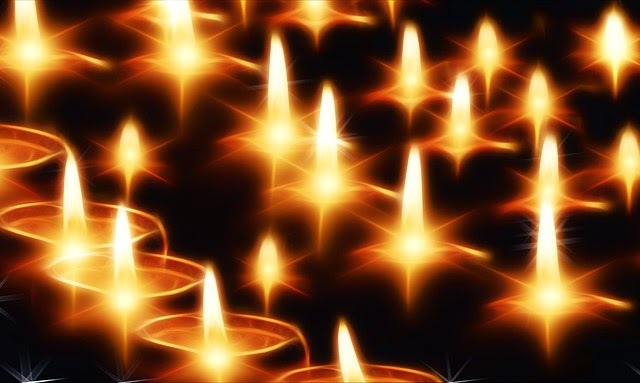 When you develop a practice of meditation, breathing consciously in nature, lighting a candle or fire and simply reflecting, you begin to tap into the realm of the sacred that exists in silence. In silence, there is an opportunity to feel our connection with something greater than ourselves and relax into that connection which provides a sense of peace. So, as the new year begins, consider making time for yourself to be quiet and peaceful a priority and a part of your overall RESILIENCE game plan. In this space, you may begin to tap into the light that is you, and feel the strength that is inherent in that light.